The number of tips that came in as a result of an episode of Opsporing Verzocht about the shooting at which rapper Feis was killed, has now risen to ninety. That was announced on Tuesday in the program. Last week, a day after the broadcast about 32-year-old Feis, there were over forty tips. The perpetrator of the shooting is urgently sought by the police, because he would be "perilous." De Telegraaf reported last week on the basis of sources that it would be Silvano M. He was previously associated with the murder of the 26-year-old Gilbert Henrietta in December 2017 at the Rhijnauwensingel in Rotterdam. 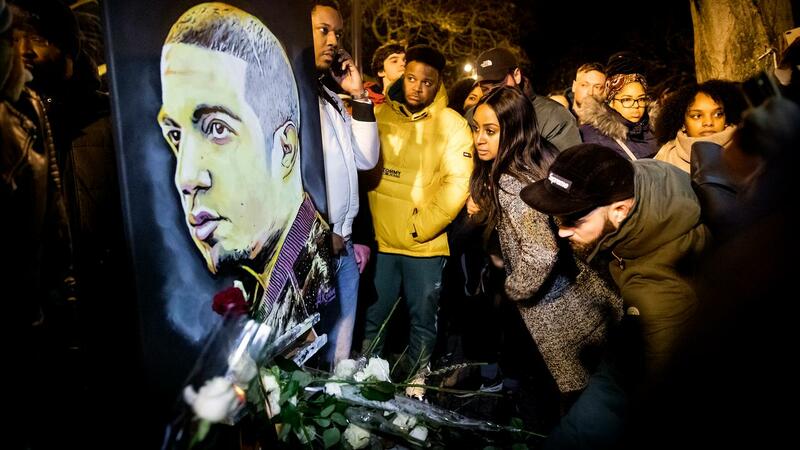 Feis, who was actually called Faisal Mssyeh, was shot in the street during New Year's Eve at 4.00 am in Rotterdam. His brother was badly injured. According to the police, "a potty quarrel that they had nothing to do with" was probably the reason for the shooting. Shots were fired outside, where Feis and his brother were hit. The rapper died a few hours later from his injuries. His brother got into a coma, where he woke up last week.